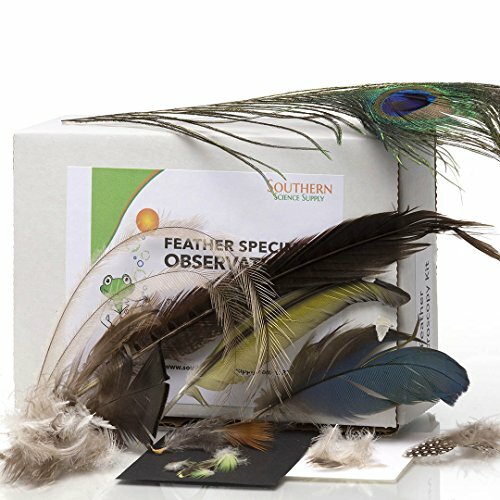 Use this Feather Specimen Observation Kit to discover the hidden structures of feathers! You will be amazed to see the intricate structure of a feather and see how feathers help birds adapt to their environment. Extensive lesson ideas and background information included for your convenience. If you have any questions about this product by Southern Science Supply, contact us by completing and submitting the form below. If you are looking for a specif part number, please include it with your message.